you have to see it to believe the vast selection. 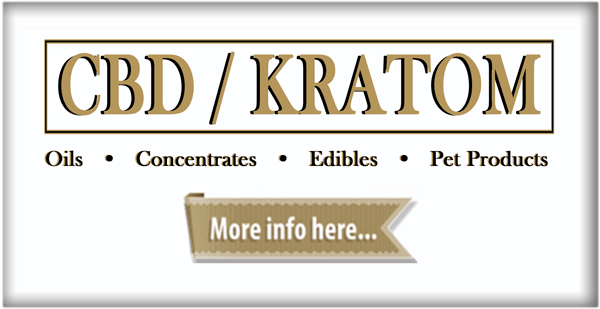 All Vapor Flavors are produced in USDA approved labs. Must see our new walk-in Humidor filled with fine cigars! 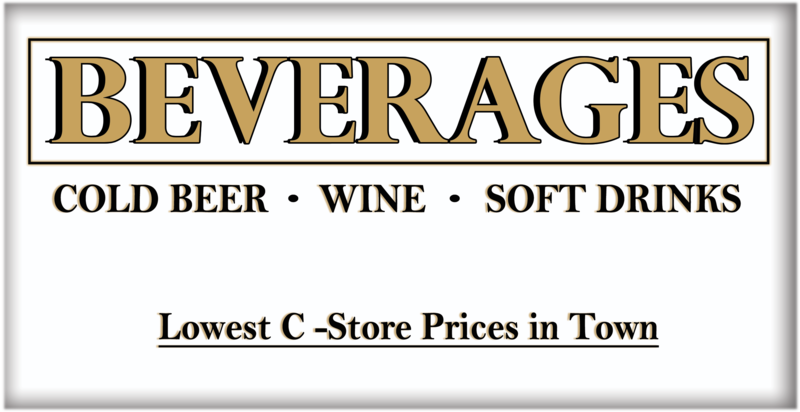 Lowest C-Store Prices in Town! Select a Product below for more info. Added a comprehensive line of Vapor / E-Cigarette products at very competitive prices. Expanded our Roll Your Own Line of products to provide our customers with the capability to produce a pack of smokes for as low as #1.30 / pack. 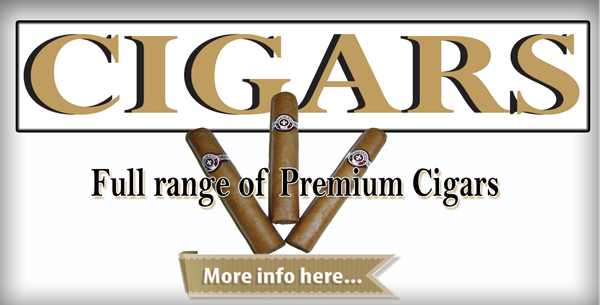 Expanded our extensive line of cigars to include all price ranges and quality. We will continue to provide a large offering of cigarettes at discounted prices. Rick's is your One Stop Shop With The Best Prices On All Your Smoking Needs. Welcome to Ricks. Drop by and get some COLD BEER, Play the Lottery or pick up some smokes! If you need cash, try out our new ATM! Ricks Smoke Shop IS your One-Stop-Shop for all your smoking needs! HOT Summer / COLD BEER, we have what you need! Roll Your Own Tobacco! save money on your smokes. Compare with your brand ! Play to Win with either scratch off lottery and Florida Lottery Picks. Ricks has Vapors & E-Cigs. 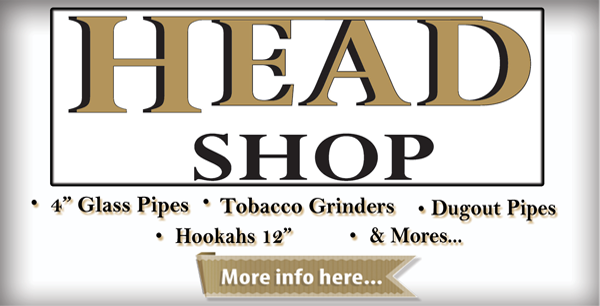 With a HUGE Selection E-cigs and Vapor Juices. Savor the Flavor of our Fine Cigar selection. Our newly remodeled walk-in Humidor stocked floor to ceiling. 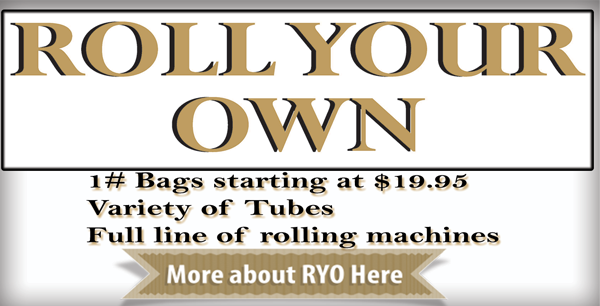 Variety of Tubes & Full line of rolling machines. Lowest C-Store Prices in Naples. • Hookahs • & more! I love Rick's smoke shop, stop by there at least twice a week. Great staff. I Can always find what I need at Ricks and very helpful staff . Love the new changes and so glad they got beer. Now I only have to stop here at Ricks. A good variety of products at the best price here in Naples. Get Rick's specials delivered right to your inbox!